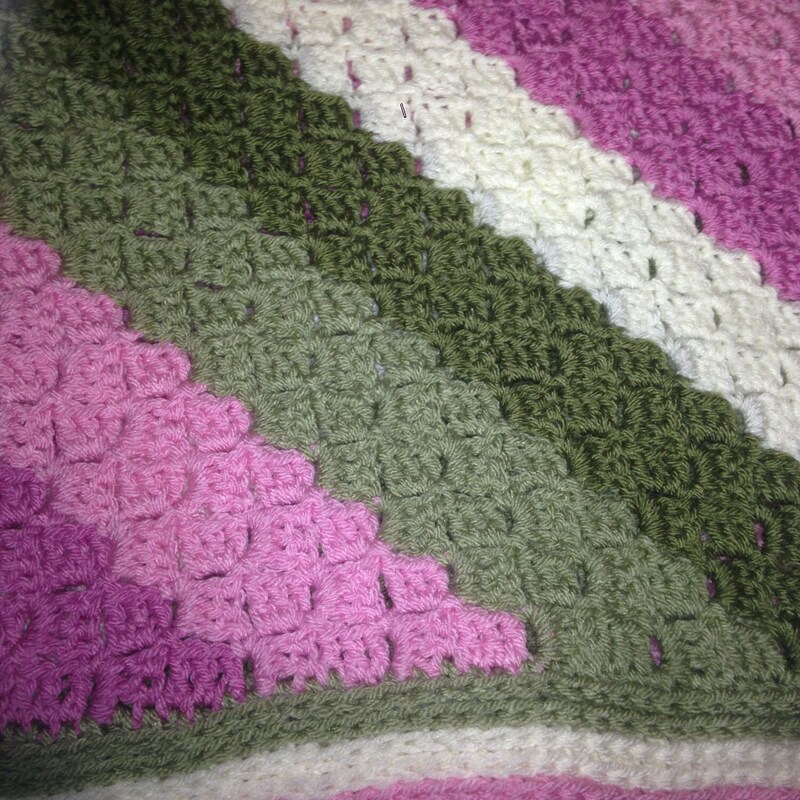 Beautiful afghan made with two shades of rose. Two shades of green. And white. Machine washable and dryable. Comes from a smoke free home. Great baby gift. Measures 36" x 36"
Owl Blanket 36" x 45"